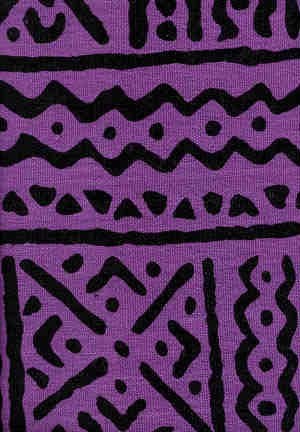 Purple and black "mudcloth" woven. 100% cotton. This is lighter weight than the wovens from years past. 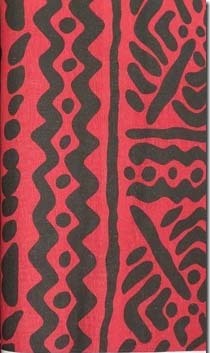 Many are preferring the "new" fabrics over the older.